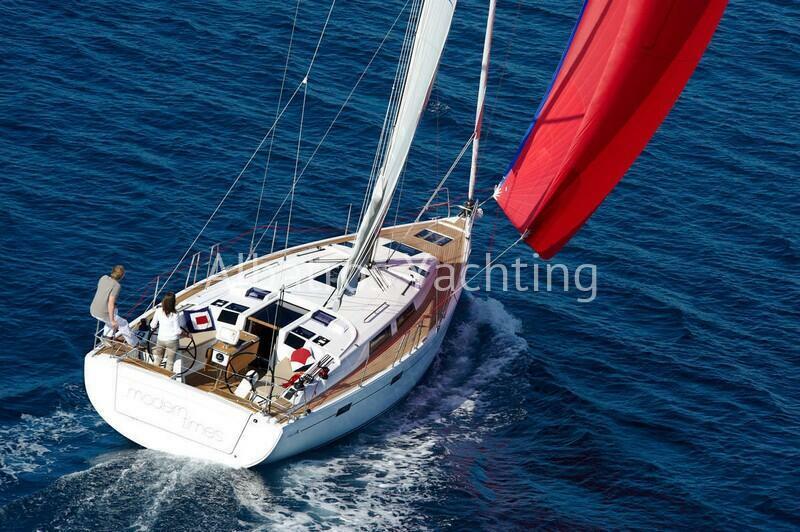 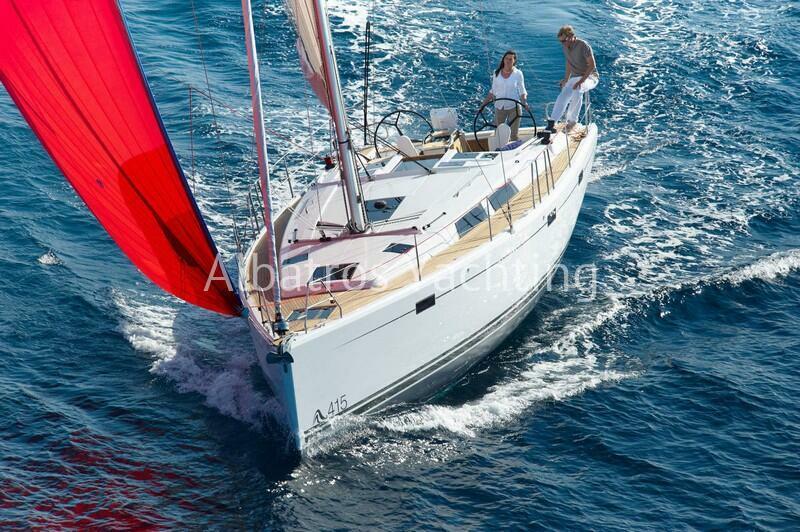 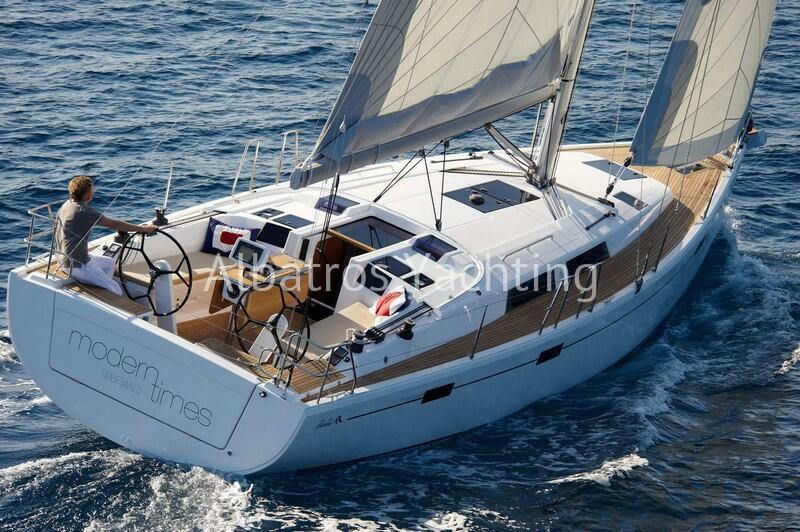 The Hanse 415 is one of the finest yachts to come out of Hanse’s immaculate shipyards. 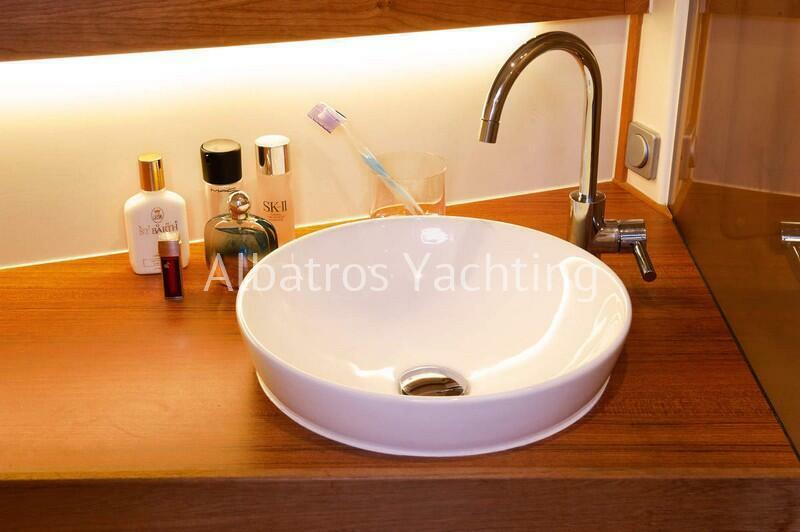 It represents an evolution in design from its predecessors, with better craftsmanship and quality. 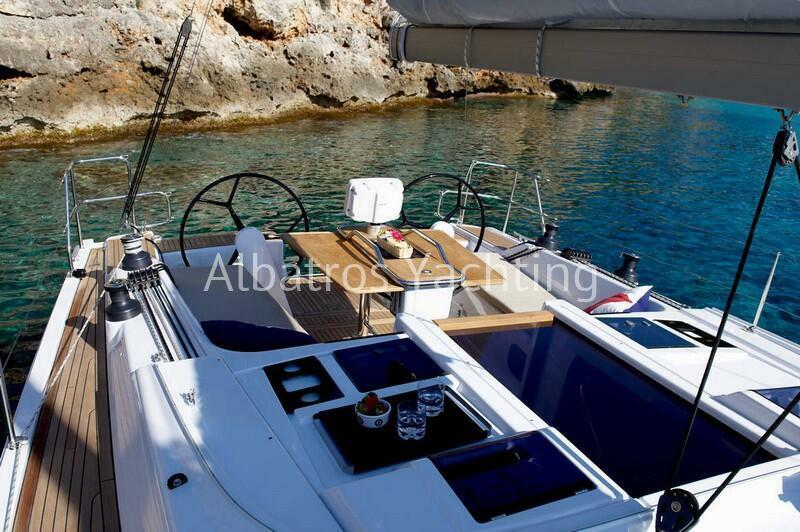 This is an exceptionally seaworthy vessel. 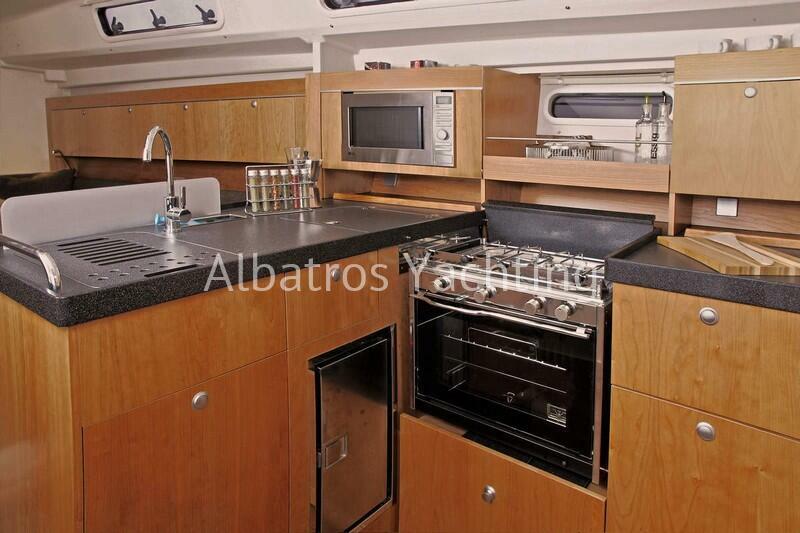 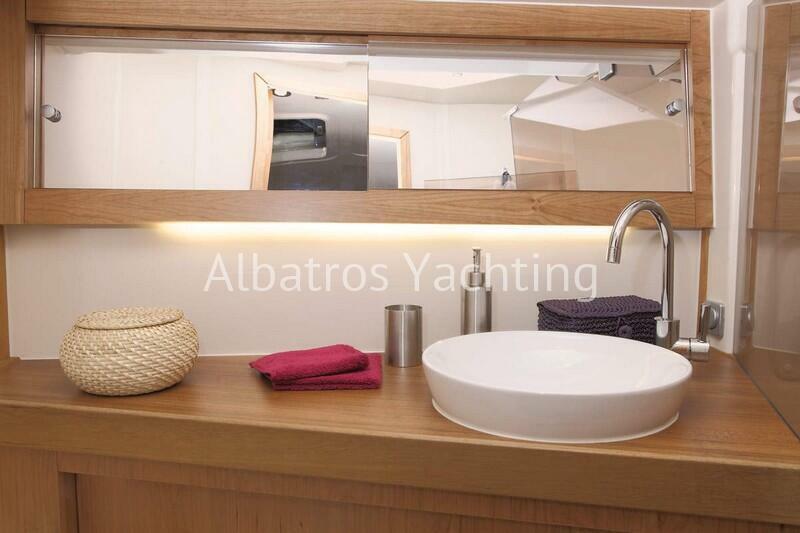 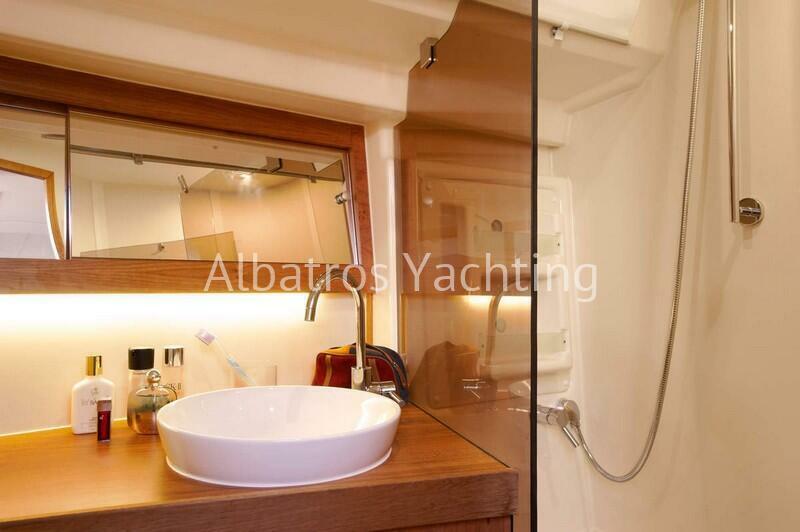 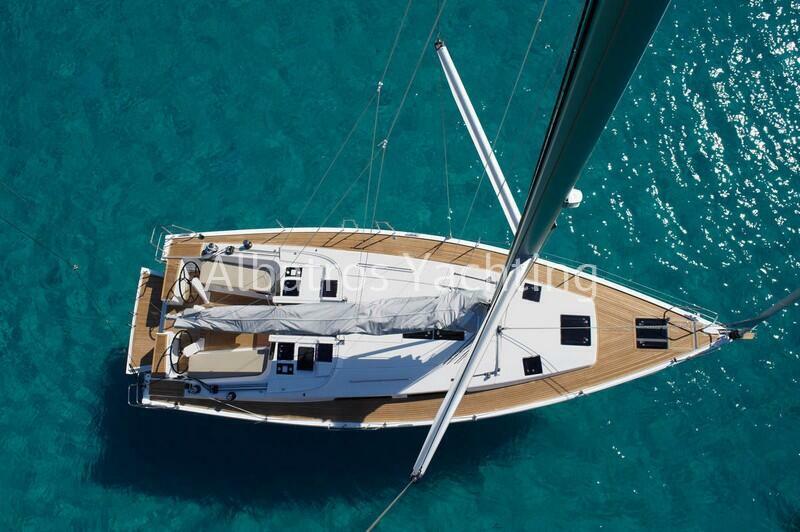 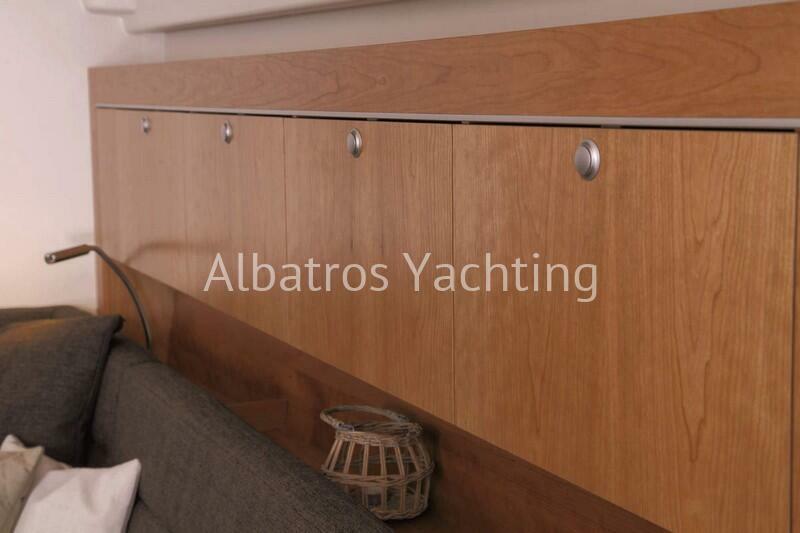 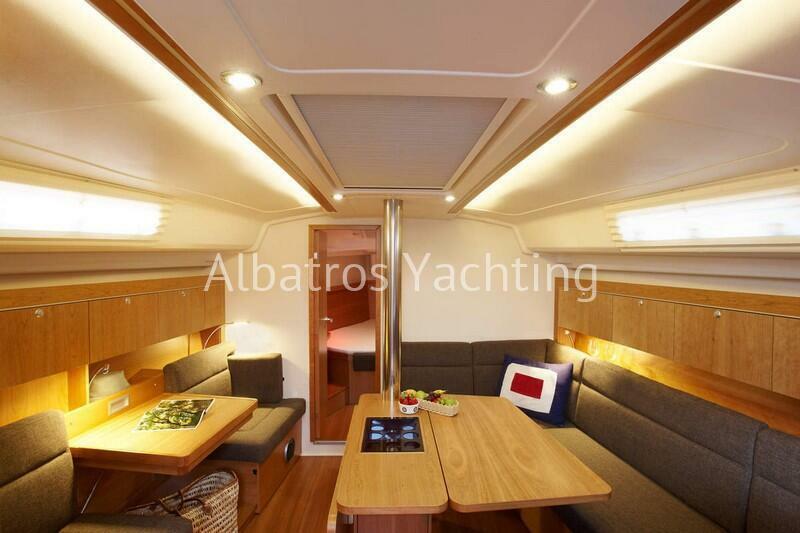 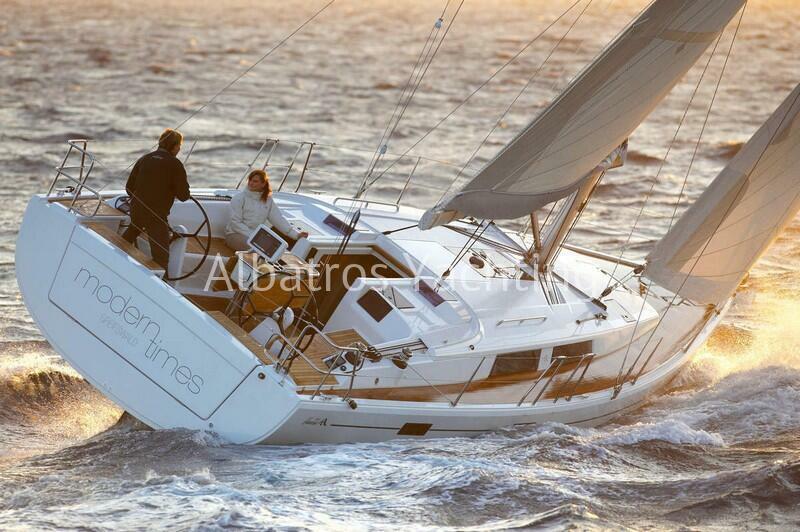 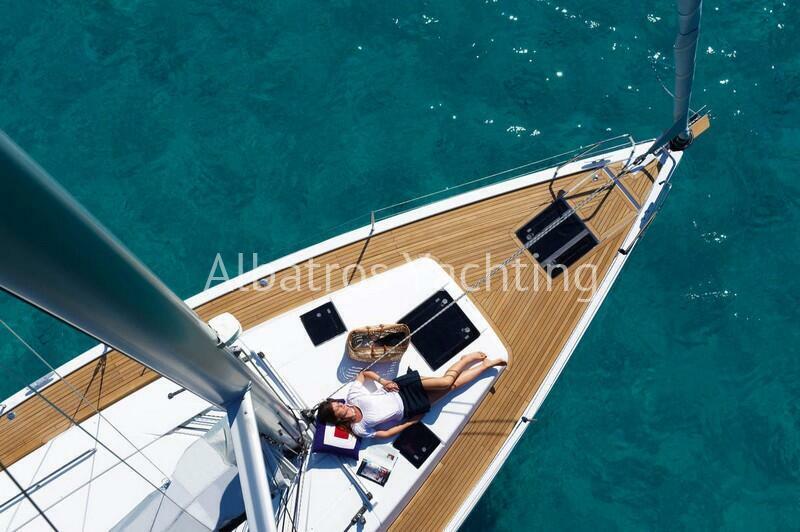 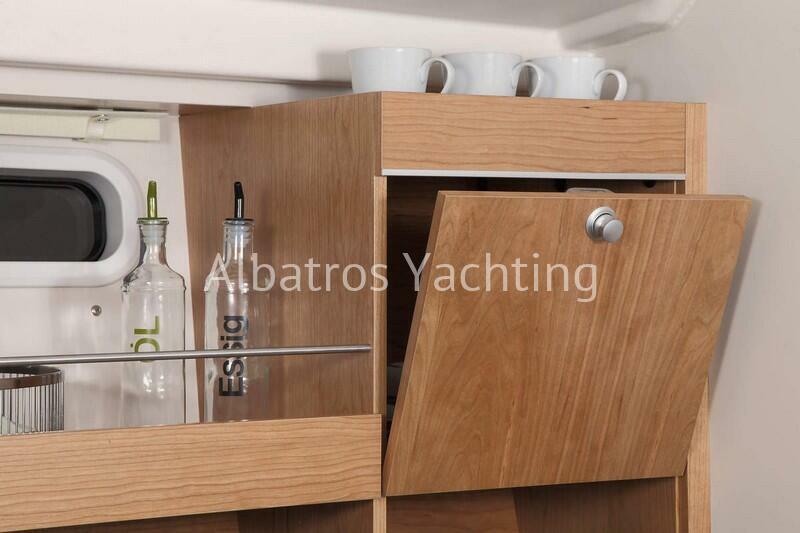 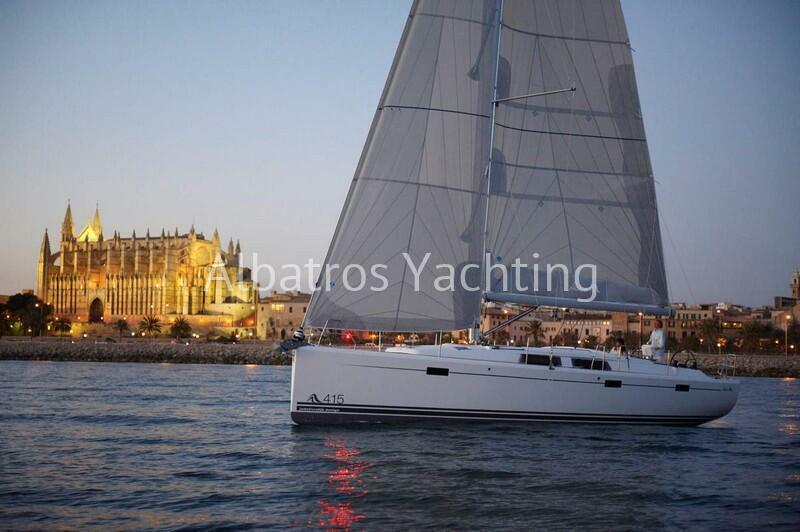 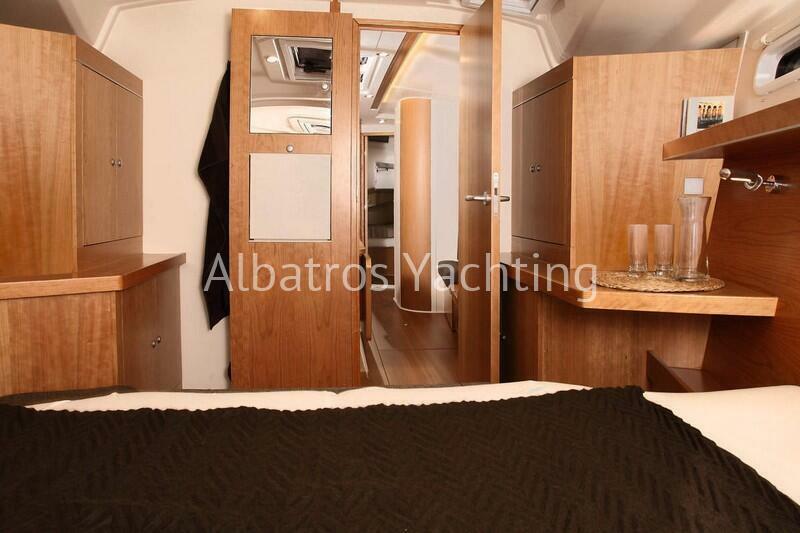 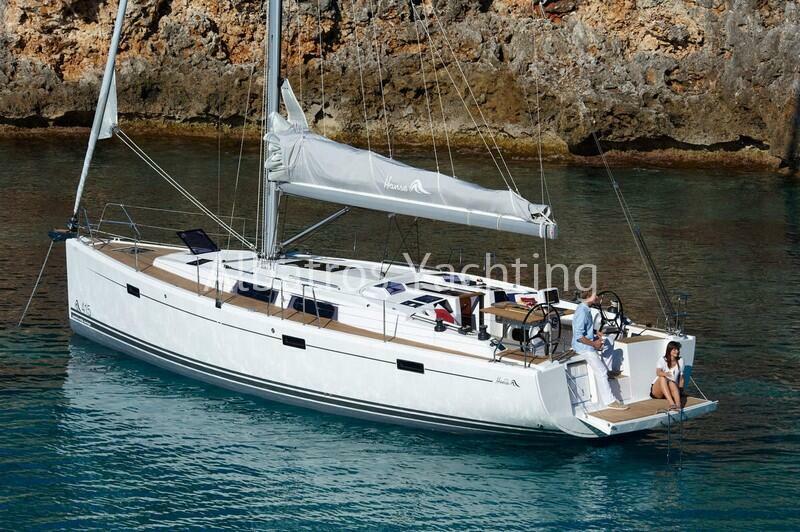 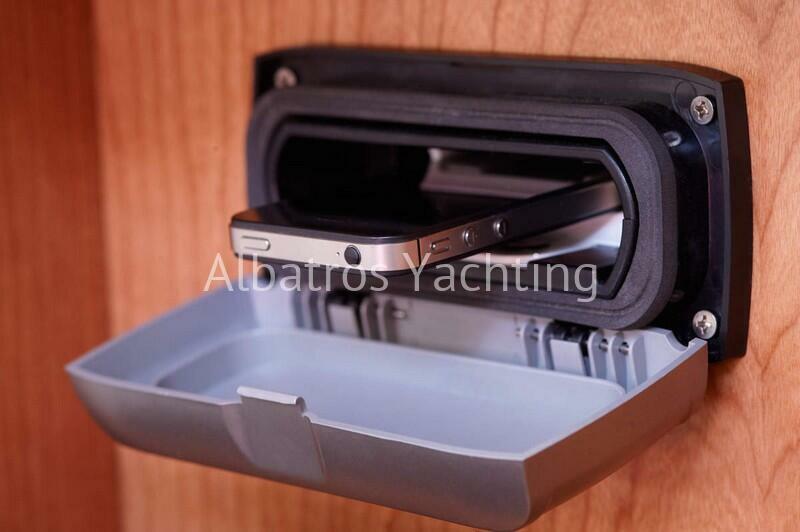 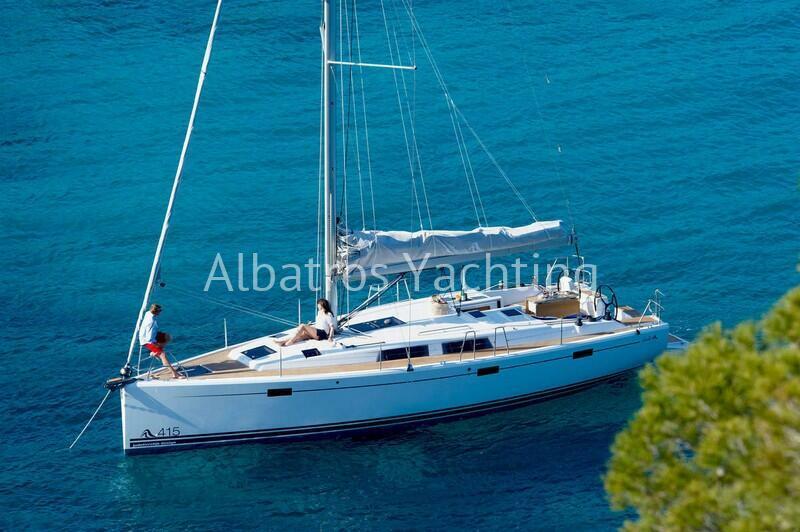 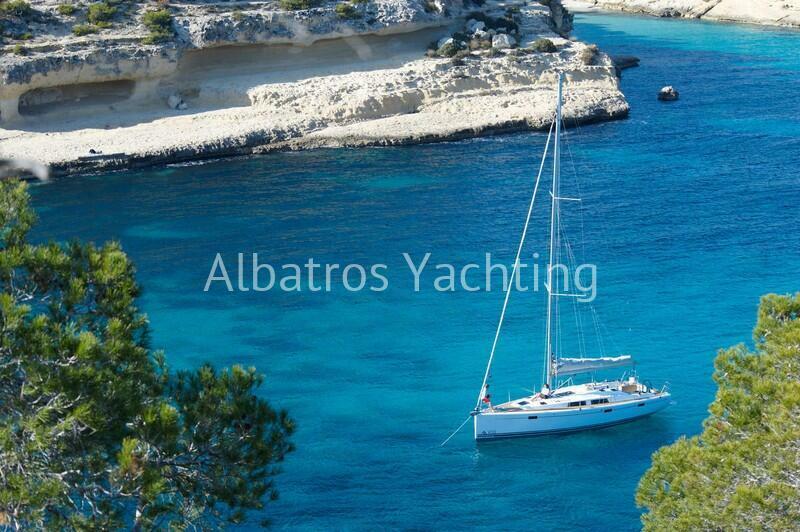 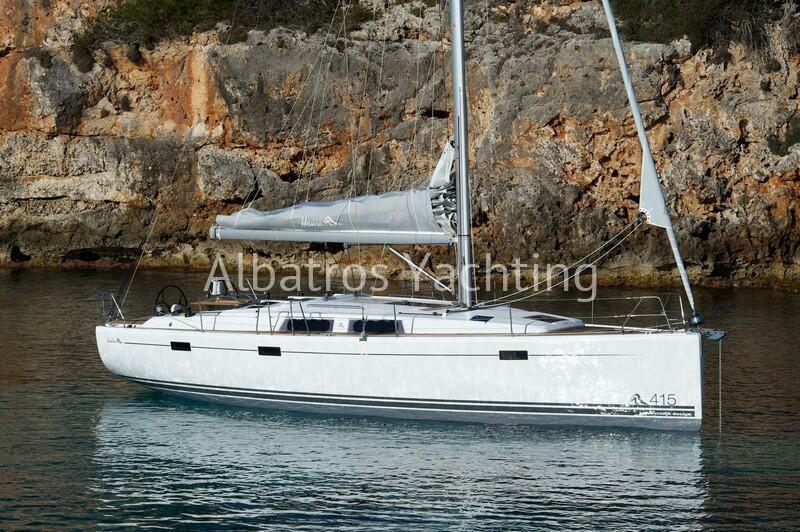 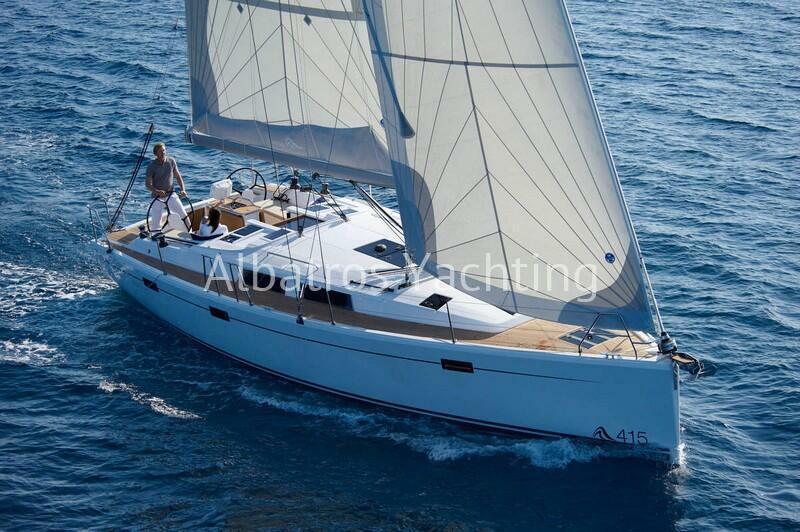 It handles with relative ease and is extremely responsive too, making it a pleasure to sail. 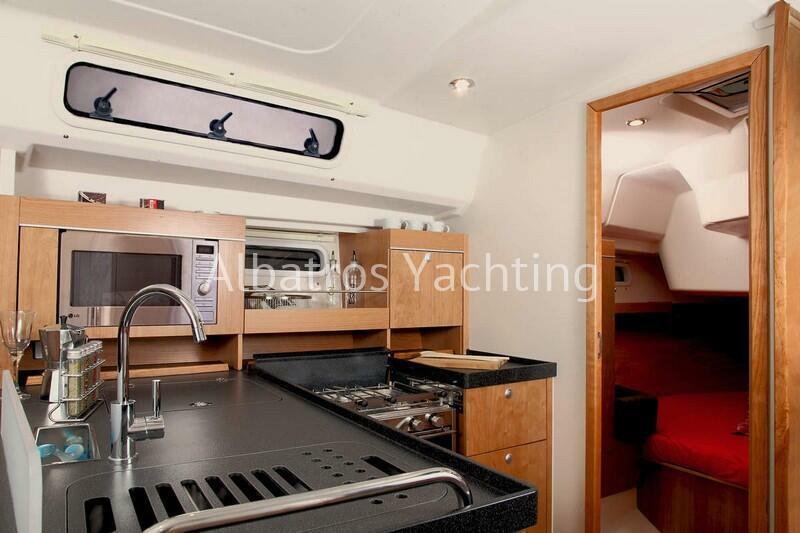 The layout of the 415 is intelligently done. 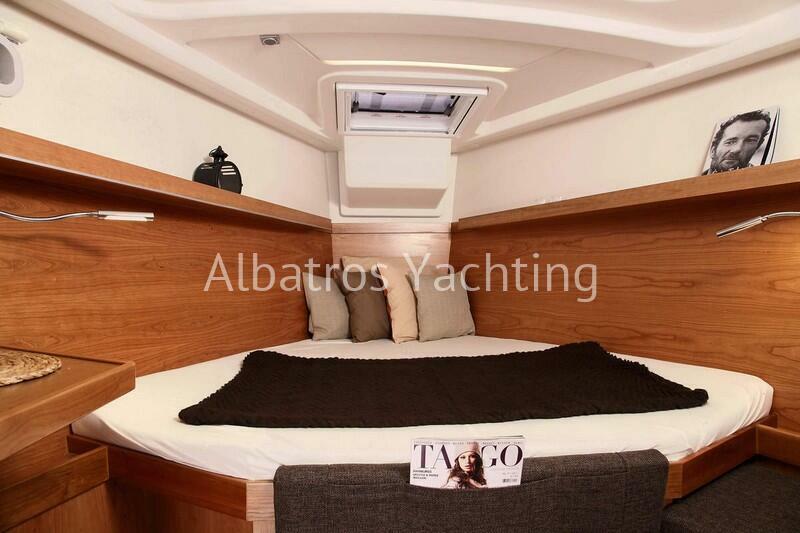 The boat was designed with a modern hull and an extended waterline, providing more width in the aft section. 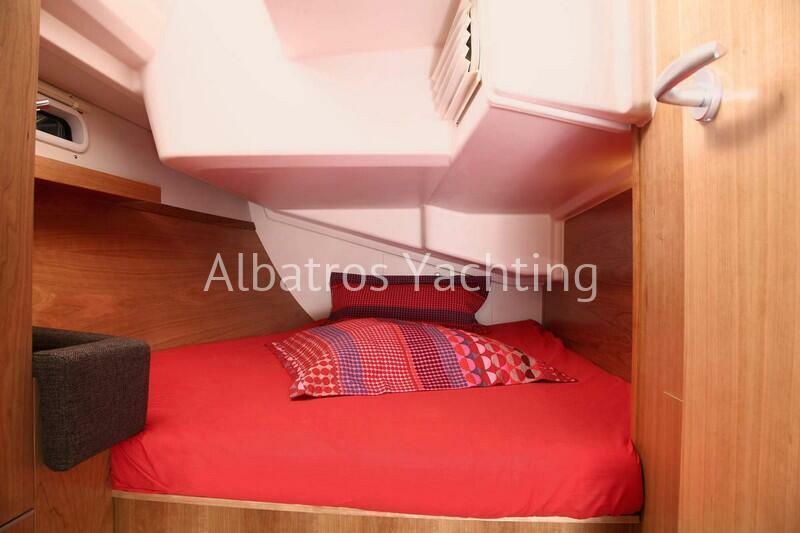 This also creates excellent room for sunbathing, or simply enjoying the seaside views. 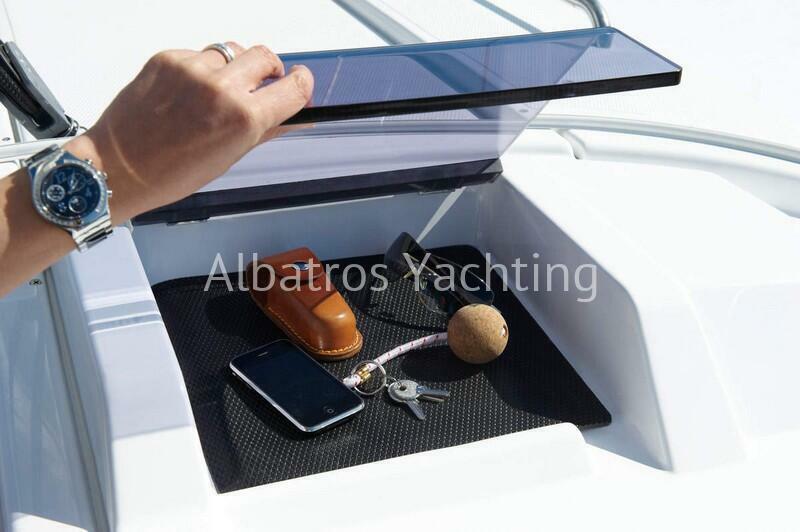 The easy-access swimming platform makes snorkelling or diving easy and convenient. 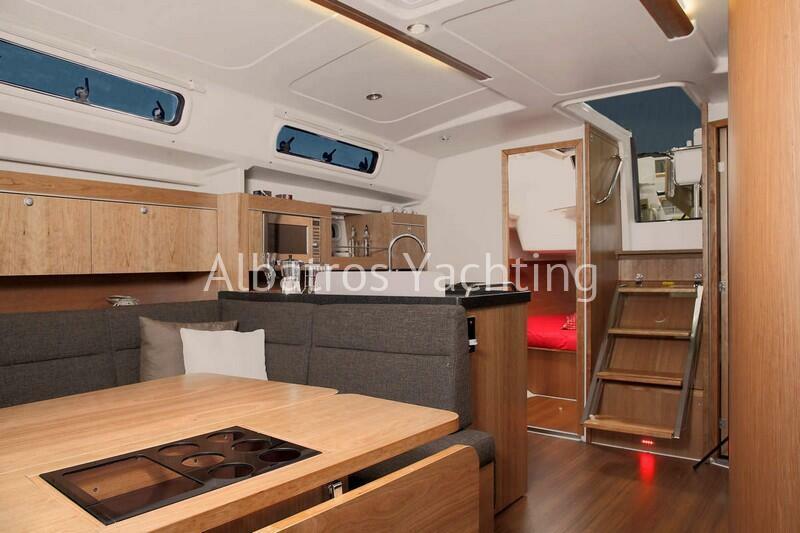 The interiors are tastefully designed, and incorporate all the comforts of home and the common areas are well lit and ventilated. 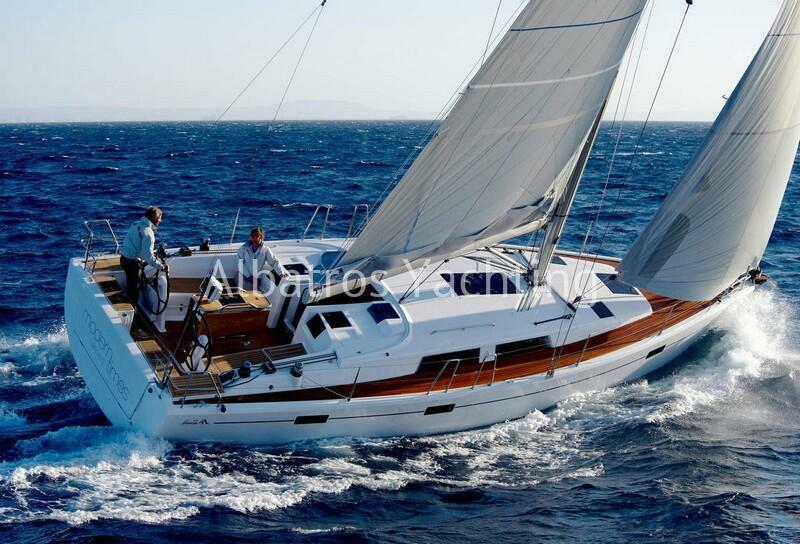 This yacht comes with 3 comfortable cabins with 6 berths and up to 6 passengers can enjoy this wonderful charter on an adventure to explore all the Turkish waters have to offer. 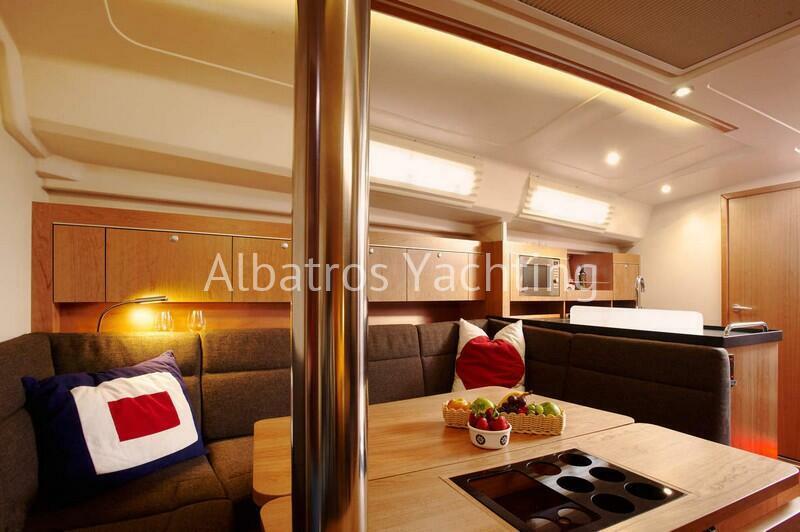 It is ideal for families or groups of friends.